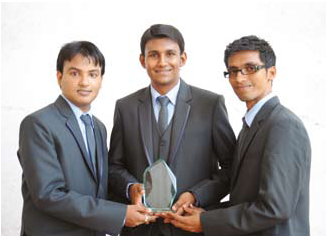 “Success is not an event, it’s a journey” Have a look." 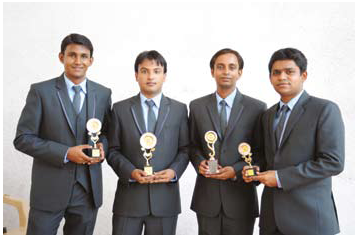 VIVA IMS has featured in the merit list of university ever since its inception. 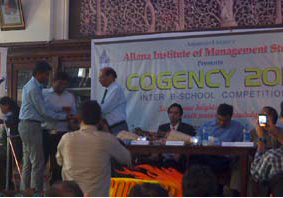 The saga of success has been taken forward by the succeeding batches as well. 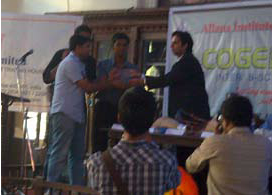 Prize winners in Mittal College in Mockstock. 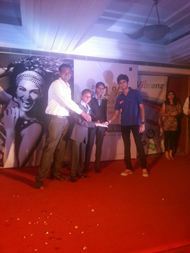 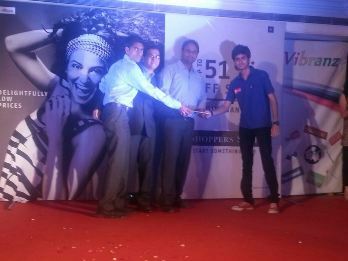 Prize winners in Ad Mad show organized by Mittal College. 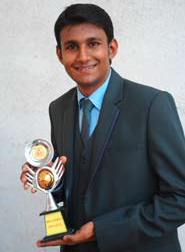 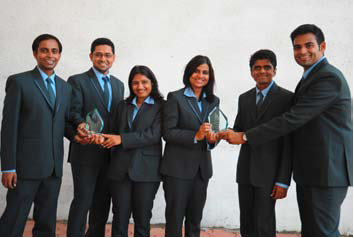 Selected as Project Champion for innovative Business idea in Mahindra Spark the Rise.